The fact that women are crazy about their bags is not a secret. Each woman tries to have as many bags as possible and choosing the wrong one might turn out to be a disaster. A good and high quality bag is an investment and because of that we though that you could use a hand in picking the greatest bags. 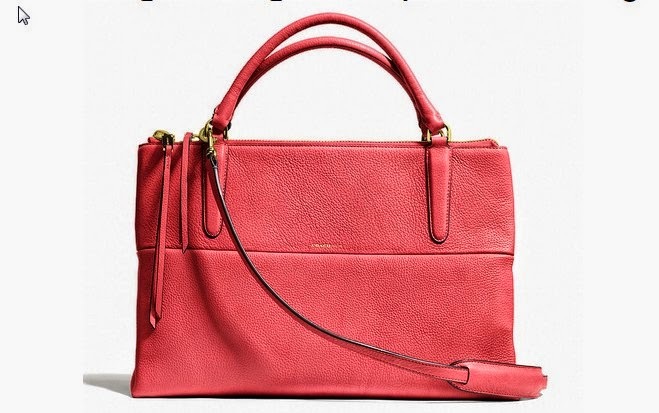 Here is a list with 10 bags a woman should own in 2015. 1. Each woman should have at least one black bag in their wardrobe. If you opt for a designer bag you should make sure that it’s really original. 2. You should also really try to get a bag that will suit each outfit. Try a neutral color. 3. You can’t forget about a clutch. Get one that you can use when you are not in the mood for a big bag and you just want something to put your keys, your phone and your lipstick in. 4. You should also consider an evening bag. Get a very elegant one that will suit every evening outfit. 5. You also need a chic bag that will suit you casual chic looks. This bag should also be in a neutral color. 6. You can try opting for a “mailman” bag. It’s a comfortable bag which allows you to carry all the stuff you need when you go out with your friends. 7. You can consider purchasing a vintage bag as well. These bags never get old. 8. A boho chic bag should also be an option. 9. Don’t forget to get a very colored bag as well. 10. You also need a very big bag, very easy to wear each day. Don’t hesitate to purchase all these bags if you want to complete your look.